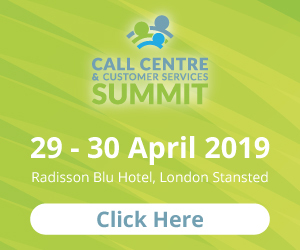 In a complex environment such as a modern contact centre, decisions are made every minute that affect customer service, customer satisfaction, the customer experience and, ultimately, revenue and profitability. Having accurate and up-to-date data on which to base those decisions is no longer negotiable. There are three key elements you need to get right in order to unlock the insights required. The first is to connect all the different areas of the business and their disparate data sources to create a single view of the whole business and of each customer. The second is to be able to collate, analyse, interrogate and visualise all that data in order to uncover connections that have previously been hidden. Finally, you need to be able to take that new knowledge and turn it into operational insight that tells you and your teams what needs to be done to transform your ‘business as usual’. Within all the departments, business functions, IT systems and databases, you will have lots of structured, semi-structured, and unstructured data. Structured data would be things like your customer and transaction databases, through to unstructured data which could include things like website visitor meta-data. There is a lot of extremely valuable business information locked up in all that data if only you could interrogate it and make sense of it. Using deep-dive data mining, the location, type and volume of all this data can be discovered. This search should encompass anywhere that customer and other relevant information might reside; from your operational systems to customer testimonials to marketing mailing lists to email inboxes to customer complaints and everything in between. It could be contained in structured databases, semi-structured XML files, unstructured file systems on individual workstations, or cloud-based file systems. Around 80% of all organisational data is thought to be unstructured, and modern data discovery tools should be able to uncover most of it. In order to be able to ask questions of all this data, it needs to be tagged and collated. What we are really talking about is creating an indexed copy of all your data, which means the original databases and files do not need to be altered. The goal is to organise the data in such a way that every piece of data which belongs to customer John Smith, for example, is tagged as such. What you now have is a portal for accessing all your data, enterprise-wide. This central repository should be kept up to date by running the tagging and indexing routines on data as it is acquired and updated. While this also enables you to meet all your GDPR obligations, its true value is in giving you a single view of your business, and of each customer. In a business world where established companies, business models, and even whole industries are transformed and made obsolete almost overnight, the ability to spot a trend before others and act on it quickly is a tremendous source of competitive advantage. As the contact centre is now the touchstone for so many customer interactions it is one your company’s most important sources of information – including customer feedback and complaints; CSAT, NPS, and other KPI data; analyses of contact frequency and type; sales, up-sales, and cross-sales results; and even meta data on website and self-service usage. Assuming you have gone through the data discovery stage outlined above and have all this data tagged in some sort of central repository, you now need to be able ask questions of it. There are three considerations when it comes to business analytics: speed, accuracy, and depth of information. 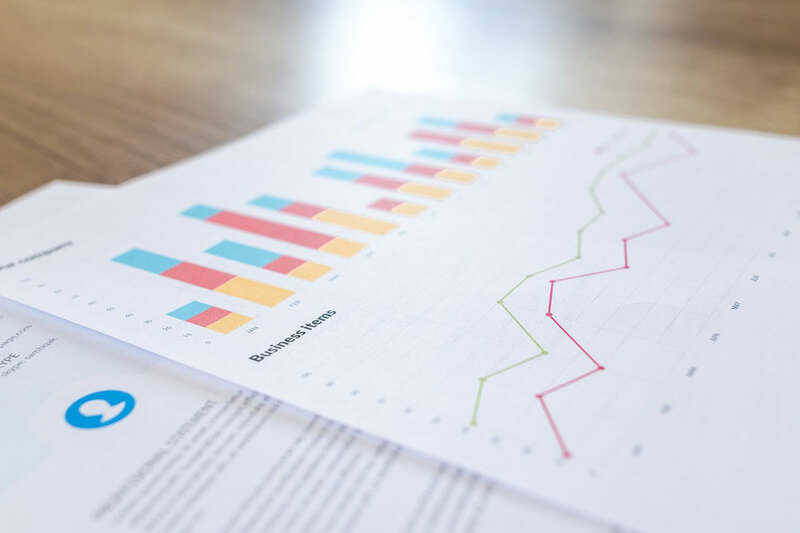 Your operational and management teams need the freedom to ask all sorts of different questions, which means they cannot be limited to a set number of pre-defined reports. Your analytics suite should allow them to quickly create reports without coding, writing SQL, or getting the IT Team involved. Using a simple drag and drop interface they should be able to create complex, cross-tabulated reports on multiple data sources. When reports are run, the data used to compile them should be as up-to-date and as accurate as possible. This means your central repository, if you are using one, should be updated regularly if not in real-time as transactions happen and data is acquired. Running reports manually is incredibly time-consuming, particularly if the data has to be prepared beforehand. Your analytics system should be able to automate most of these tasks and give reports daily, or in real-time, to the people who need them. Managers can then spend their time analysing reports rather than producing them. For humans to learn anything from all this data – even if it has already been analysed by some deep learning or data mining AI system – reports need to be presented in a way that allows users to drill down and interact with them. Sometimes a trend is not visible at the very top level and it takes looking deep into the data, and cross-checking with other sources, to tease out valuable insight. Spreadsheets of numbers just don’t work for most people, so different types of visualisations of data should be available. 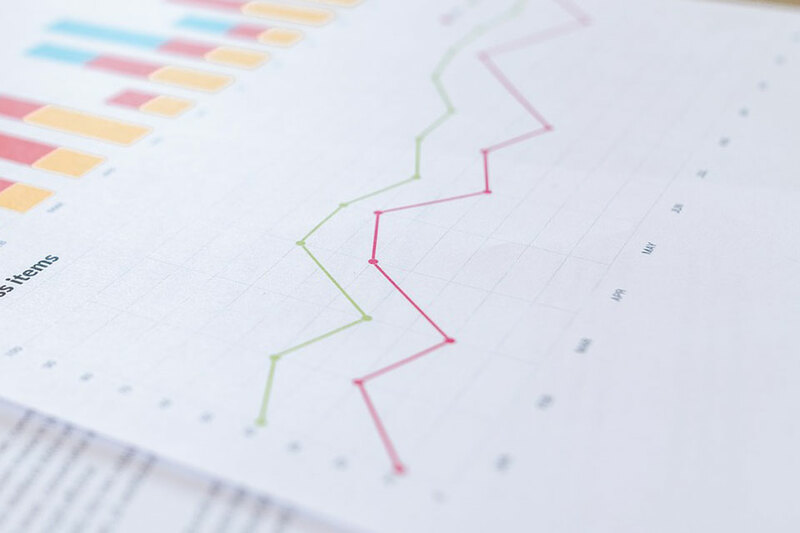 The objective of business analytics is to constantly transform your organisation based on accurate business intelligence in order to maintain or improve market position. 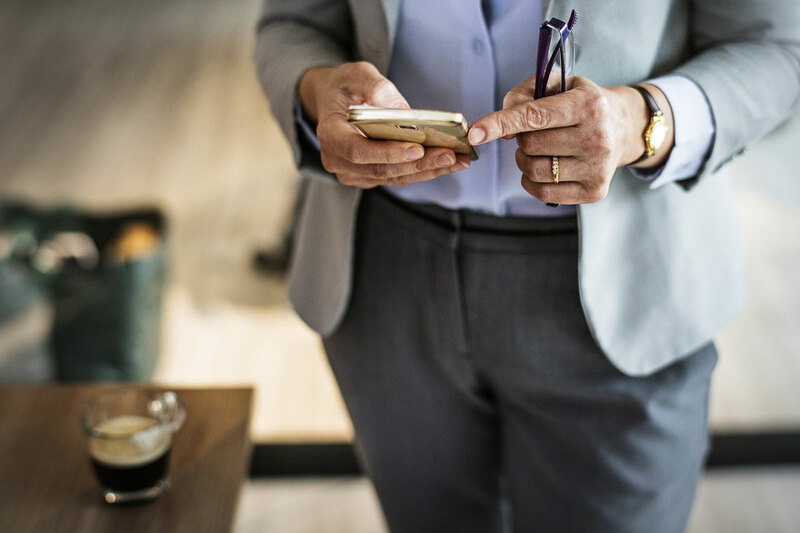 View and follow the complete trail of phone interactions, website visits, emails, purchases, social media comments of every customer and prospect. See the business outcomes of those behaviours in terms of purchases, cancellations, returns, complaints, and customer service requests. Use that insight to improve products, services, processes, and customer journeys with a view to increasing revenues and profits while reducing costs to serve. Uncover new business opportunities in your own market, or related markets, that you otherwise would never have known about – at least until a competitor did it. Understand the commonalities of your best customers so you can find more like them. It has long been said that a company’s data is one of its most valuable assets, but how many companies take this to its logical conclusion? If your data is not tagged and collated in a central repository; if your business analytics suite is not automated, customisable, and visual; and if your management is not able to interact with and deep-dive into reports, then you are potentially missing out on opportunities. An experienced CX executive, Geoff has spent his career helping to lead some of today’s leading brands transform their businesses. 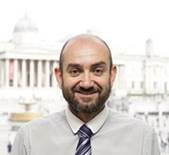 Geoff previously held senior positions at Bright Star Communications (Saudi Arabia), founded Inspire FZE in the United Arab Emirates and has held a number of local and international positions at Nortel Networks. Each month on Call Centres Briefing we’re shining the spotlight on a different part of the customer care market – and in February we’re focussing on Analytics Solutions. It’s all part of our ‘Recommended’ editorial feature, designed to help customer care industry buyers find the best products and services available today. So, if you’re a supplier of Analytics Solutions and would like to be included as part of this exciting new shop window, we’d love to hear from you – for more info, contact Gayle Buckland on g.buckland@forumevents.co.uk. For more information on any of the above, contact Gayle Buckland on g.buckland@forumevents.co.uk. 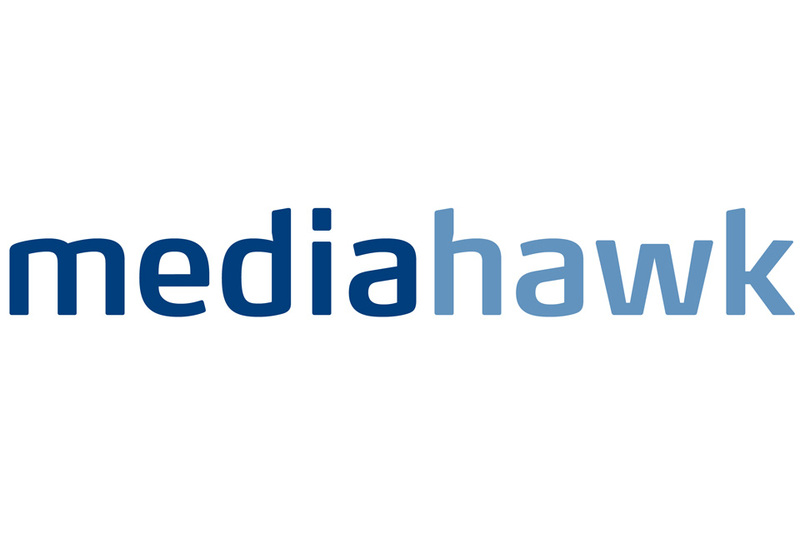 Established over 15 years ago, Mediahawk is at the forefront of call tracking analytics and attribution. Call tracking allows your business to make data-driven decisions to optimise marketing and advertising investments; improve conversions and reduce spend; improve the customer journey and uncover opportunities for business growth. Call tracking and attribution is the ability to link marketing activity directly to a phone call. Correctly attributing these together is key to getting a proper return on investment. 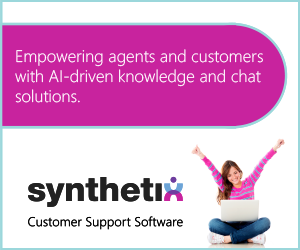 In a digital environment, it’s easy to measure and link the sources that drive live chat and form completions. With phone calls however, this is not the case. The challenge is that there’s a disconnect between the call and the demand generating activity, making it difficult to measure. The solution is to use a mixture of static and dynamic phone numbers to see what activity works – and what doesn’t, to feed into a programme of continual improvement. Static numbers are used to track typically offline marketing, such as flyers, printed adverts or brochures. Dynamic numbers work online and provide each visitor to your website a unique telephone number. This number works like a cookie, tracking visitor behaviour in the same way as other calls to action. Using dynamic numbers from Mediahawk provides you with insight into intelligence such as sources, pages or keywords driving calls, and more. Using a combination of static and dynamic numbers will give you deep insight into which areas of your marketing mix are taking your business forward and where you’re getting the best marketing return – invaluable in any competitive marketplace. Do you provide analytics for contact centres? We want to hear from you! Each month on Call Centres Briefing we’re shining the spotlight on a different part of the customer care market – and in Match we’re focussing on Analytics. So, if you’re a supplier of Analytics solutions and would like to be included as part of this exciting new shop window, we’d love to hear from you – for more info, contact Lisa Carter on lisa.carter@mimrammedia.com. Effective change in your contact centre has to be based on hard evidence. That evidence lies buried within telephone conversations, emails and social media interactions. 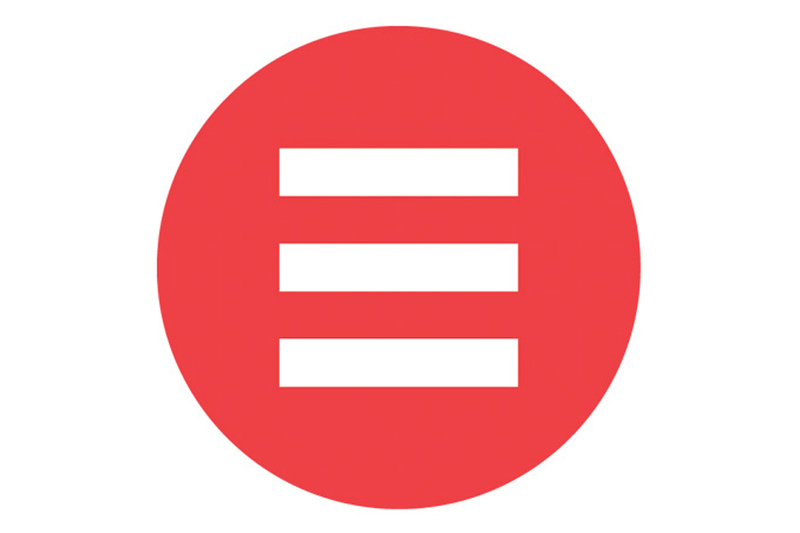 Join Ember Services for lunch and learn about the key things you need to think about before implementing a speech analytics solution across multiple channels. We will also be discussing a number of real life examples of how you can use insights gained from your customer interactions to improve your customer service operation. Lee joins Ember having led consulting functions with NICE Systems and Insight Now. He also worked on the client side with EE (formerly T-Mobile), where he was based in the UK, and for the T-Mobile International Group, holding a number of customer insight roles. Prior to T-Mobile, Lee worked for 12 years within the Santander Group, where he delivered customer-orientated projects that significantly improved the customer experience. The role of Lee’s team is to identify actionable insights from customer contact and customer feedback interactions, by implementing speech and text analytics and utilising their extensive operational knowledge and proven best practices determined from their analytical work. Learn more here. The event is in association with Cloud 9 Business Analytics.